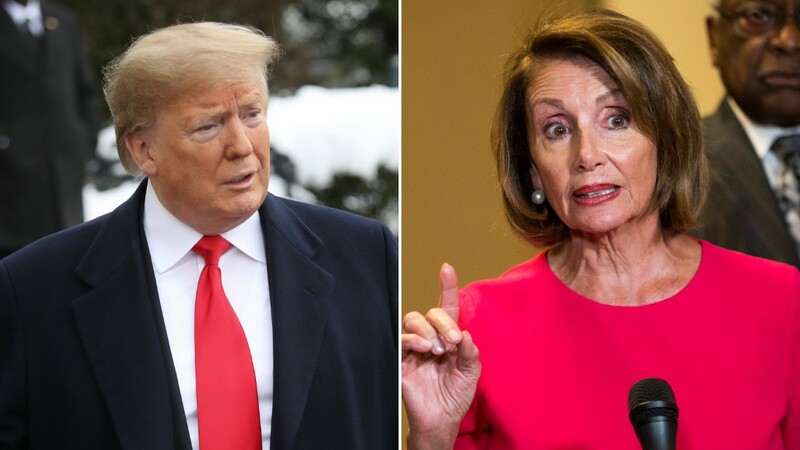 Washington (CNN) The White House is shifting its goal post again over President Donald Trump’s threat last week to close the southern border. 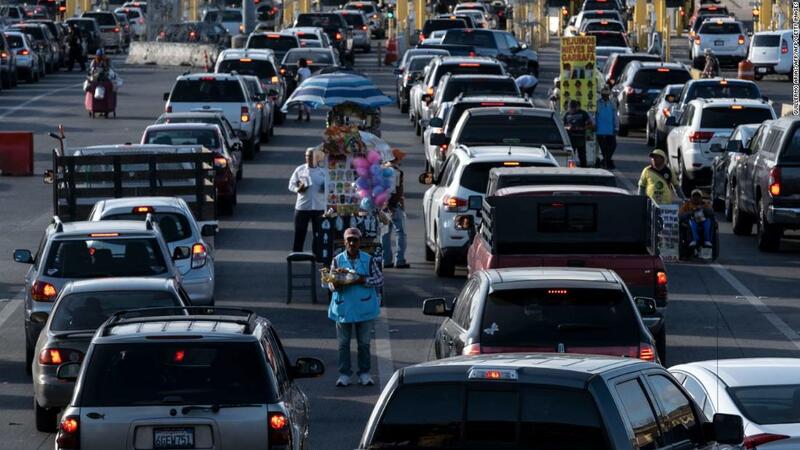 The shift in tone comes ahead of the President’s Friday visit to the US-Mexico border, which Trump has been teeing up to the press over the last two weeks. In Trump’s initial threat last week, he called on Mexico to apprehend more migrants moving northward from Central America, eventually attempting to enter the US illegally. “Mexico must use its very strong immigration laws to stop the many thousands of people trying to get into the USA,” or else the “next step is to close the border,” Trump said at the time, giving Mexico until the following week to increase apprehensions. White House staff has been scrambling to find a way to keep Trump from closing the border or figure out the logistics in case he does. And as the President’s advisers have cautioned against making good on the threat, Trump and White House messengers have changed their tune. It’s on Mexico? Or it’s on Congress? Early this week, Trump began to push the responsibility from Mexico to Congress, when the White House began to signal that Mexico is already doing more to stop border crossings. White House press secretary Sarah Sanders also relayed a similar message. Sanders also pulled back on Trump’s initial week-long deadline, saying he is not “working on a specific timeline” for when he may close the border. At the National Republican Congressional Committee spring dinner in Washington Tuesday night, Trump also acknowledged Mexico’s efforts. “They don’t want the border closed,” Trump said of Mexico. Trump’s initial threat led to uncertainty over whether it would impact trade and commerce along the border. But after Trump’s threat, he was privately advised by multiple people inside and outside the White House that closing the border is a bad idea. Advisers told him it’s not a sustainable option, underscored how it would disrupt the economy and noted it would anger local border officials throughout the country. Trump sees it a different way — and thinks the move could save the US money. Trump indicated Tuesday that he remains “totally prepared” to follow through on his threat to shut down all traffic on the border. 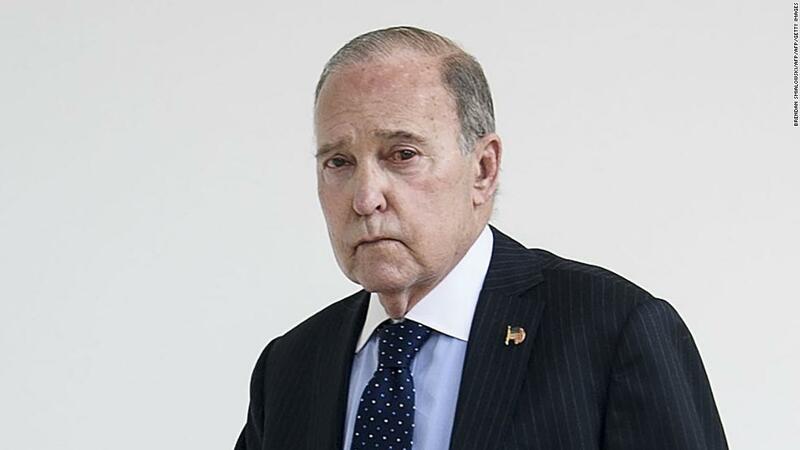 But that same day, National Economic Council Director Larry Kudlow appeared to contradict Trump’s position, saying in a CNBC interview that there could be a way to close the border to immigration without hurting the economy. “We’re watching it and looking for ways to allow the freight passage — some people call it truck roads,” Kudlow said. “There are ways you can do that which would ameliorate the breakdown in supply chains,” he added. Last week, in the wake of Trump’s initial threat, the Department of Homeland Security said it plans to commit to pulling some officers from legal ports of entry to help with the influx of migrants crossing illegally. This plan will not fully close ports on the southern border as of now. However, it will slow processing for individuals trying to go across the border. As of Tuesday morning, a senior administration official said Trump had not made a decision on closing the border yet and that none is expected before his trip to the border Friday. However, this is a fluid situation and this could change.